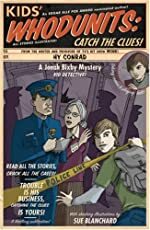 The Jonah Bixby Mysteries: A First Clues Mystery Series for Kids. About the series: Ever since Jonah Bixby's father — also a detective — died in the line of duty, Jonah would come down to the station house after school to wait for his mother to get off work. All the cops took him under their wing, tutoring Jonah and turning him into their unofficial mascot. In the process, Jonah became a crack crime solver. The books in this series feature some of his most intriguing whodunits. Kids' Whodunits: Catch the Clues! 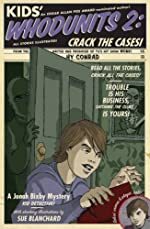 Kids' Whodunits: Crack the Cases!